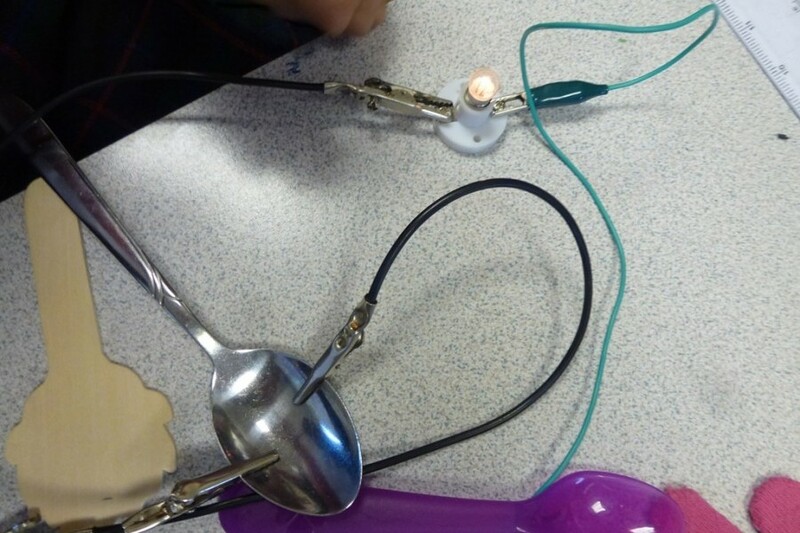 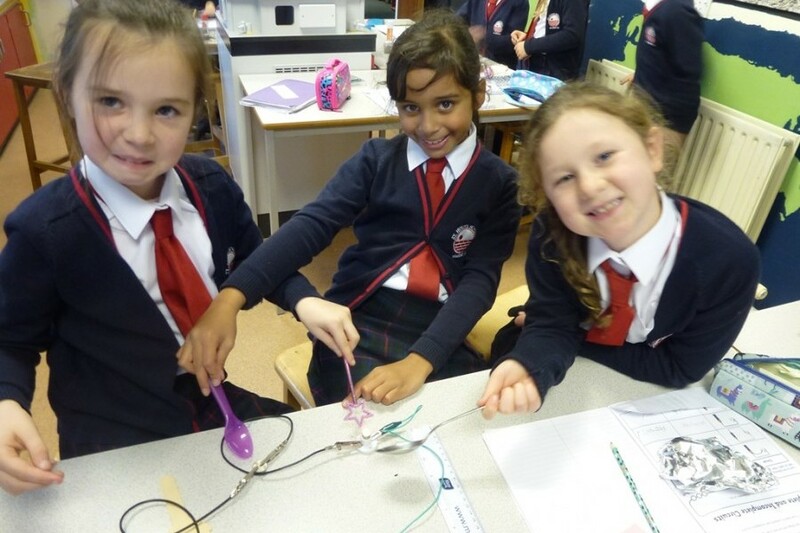 This half term Year 4 are studying electricity in Science. 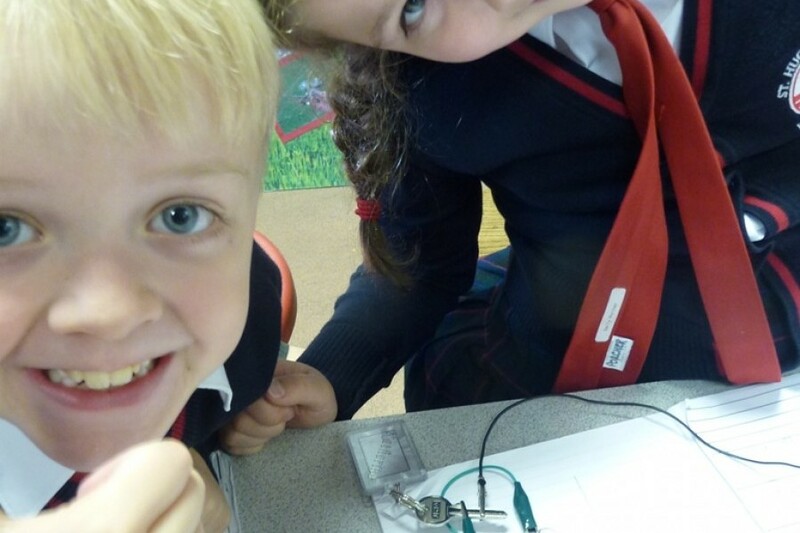 Initially they covered the safety issues relating to electricity, what it is and where it comes from. 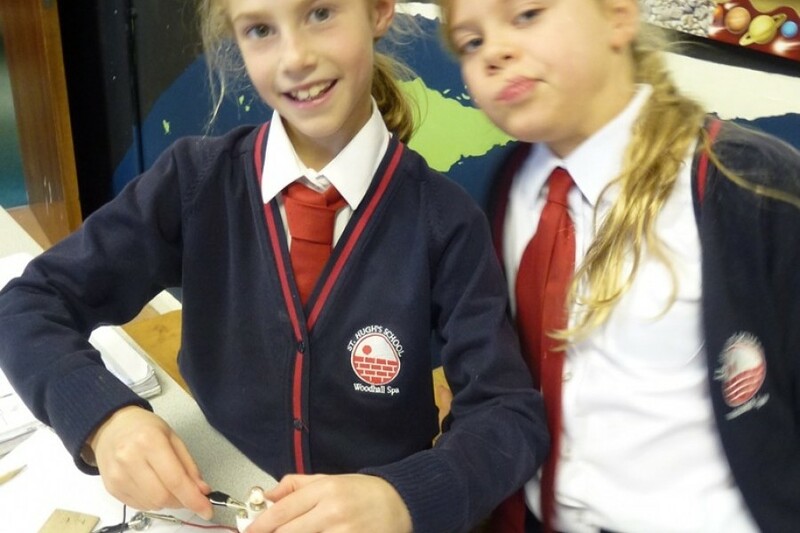 Following this they assembled and tested simple electrical circuits to find out if they were complete or incomplete and are now testing which materials are conductors and which ones are insulators (plastic and metal spoons, foil, wool, string, door keys, toy car, pencil…). 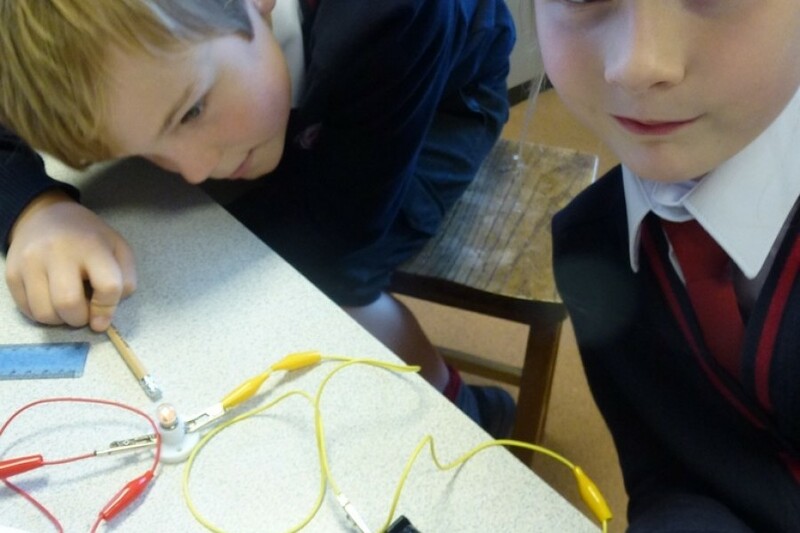 They have made a very promising start and will be carrying out more experiments for the rest of the term .